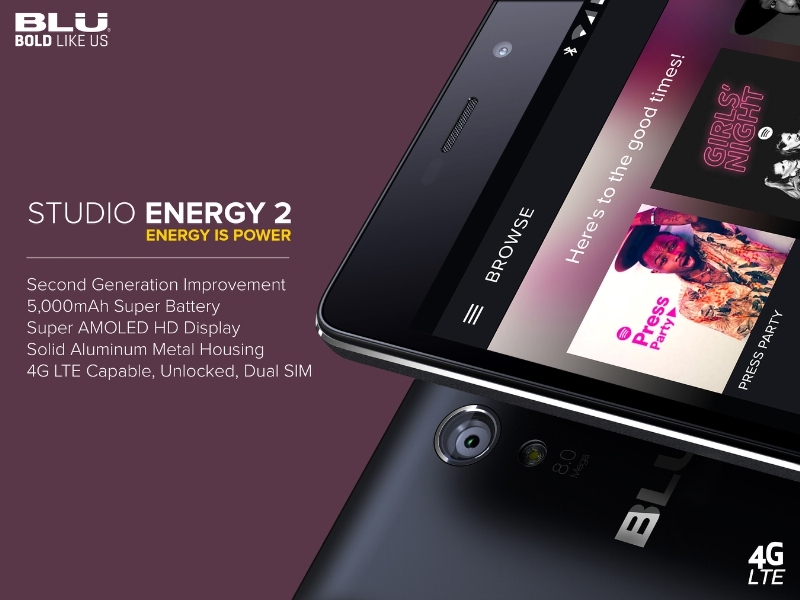 Moving on from its predecessor, Blu Products announces Studio Energy 2 smartphone alongside with Blu Energy X handset. 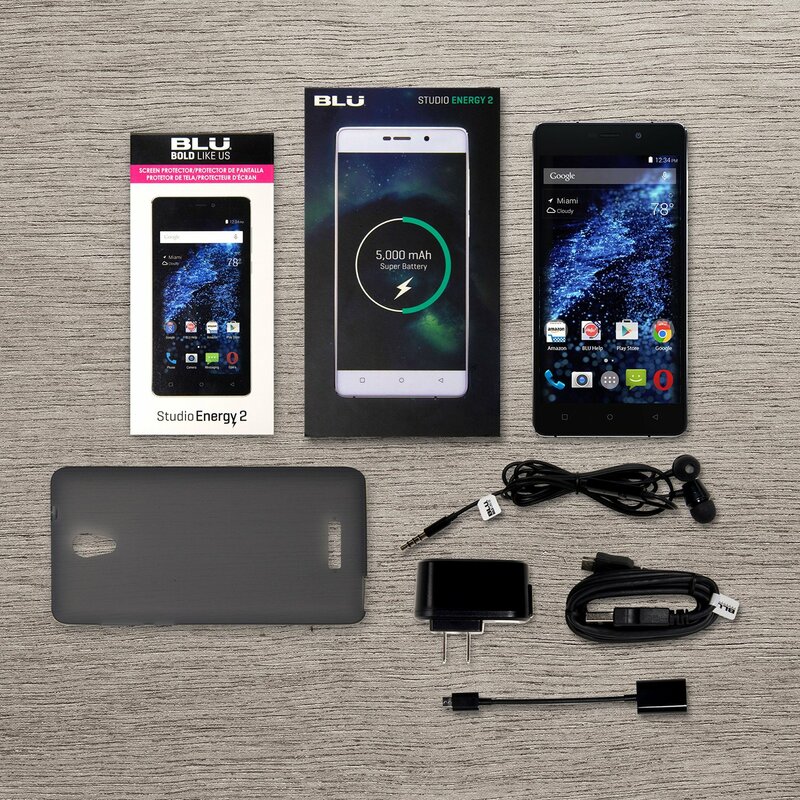 The Blu Studio Energy 2 is powered with 5000 mAh battery which is the most highlighting feature of the device. It’s because phones like Moto X Pure, Samsung Galaxy Note 5 comes with just 3000 mAh battery and possessing almost double than that Studio Energy 2 is launched. Blu Studio Energy 2 costs $172.00 and available for purchase from Amazon.com only in United States.